IELOL 2019 meeting activities will occur at the beautiful UCF Fairwinds Alumni Center and UCF Global Building. Enjoy a scenic stroll across Memory Mall between the buildings. 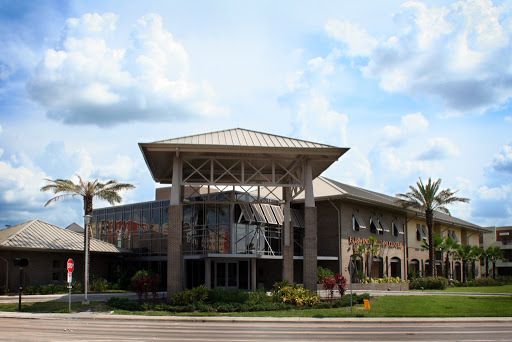 Both meeting facilities are located minutes from restaurants and eateries, as well as the UCF Arena. Participants will have convenient, free bus transportation from the hotel, just adjacent to campus, to the meeting and activity facilities daily. 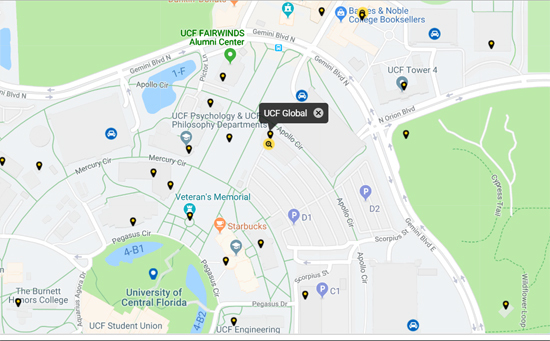 UCF has an interactive map available for your use to navigate the campus. 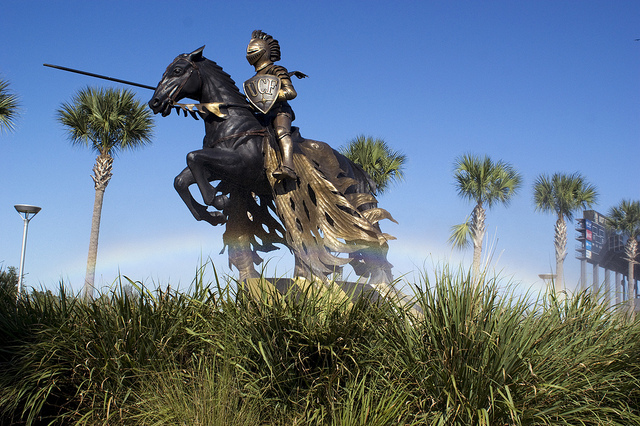 The University of Central Florida (UCF) is a thriving preeminent research university located in metropolitan Orlando. 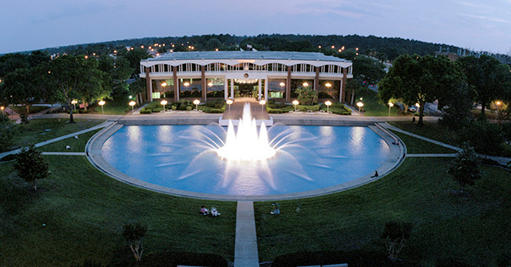 UCF is one of the largest universities in the United States. This fall, UCF’s enrollment reached a new high—more than 66,000. UCF is ranked as a best-value university by The Princeton Review and Kiplinger’s, as well as one of the nation’s most affordable colleges by Forbes. The University benefits from a diverse faculty and staff who create a welcoming environment and opportunities for all students to grow, learn, and succeed. Founded in 1963, UCF and its 13 colleges offer more than 212 degrees from UCF’s main campus, hospitality campus, health sciences campus, online, and through its 10 regional locations. UCF’s fully online programs include bachelor degrees, graduate degrees, graduate certificates, and more. UCF is an academic, partnership and research leader in numerous fields, such as optics and lasers, modeling and simulation, engineering and computer science, business administration, education, hospitality management, healthcare, and video game design. A recent study by the Brookings Institution ranked UCF as a national leader at both boosting social mobility and creating knowledge through research. For more details about the University, peruse the UCF Facts website. The 1,415-acre main campus is 13 miles east of downtown Orlando and adjacent to one of the top research parks in the nation. Orlando is not just a college town—it is a thriving metropolis providing enriching and unforgettable experiences on campus at UCF and throughout the community. 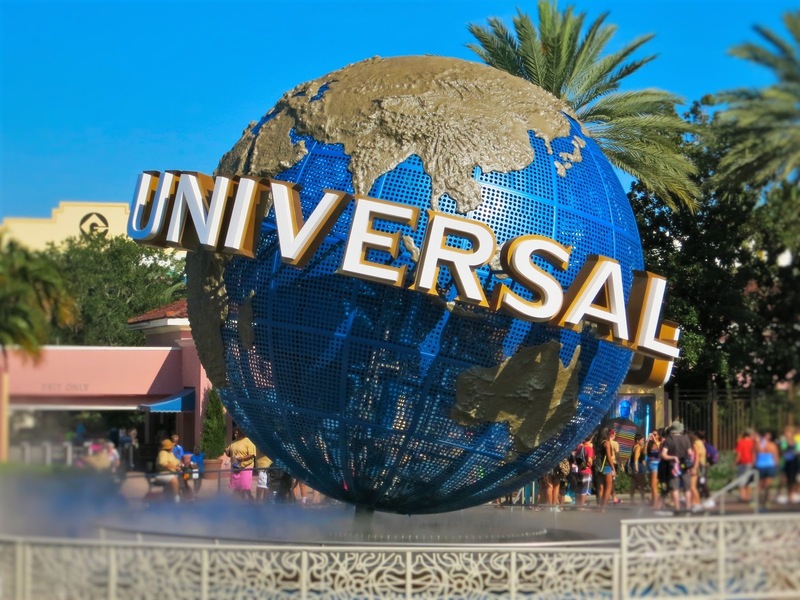 Orlando is the number one tourist destination in the world. 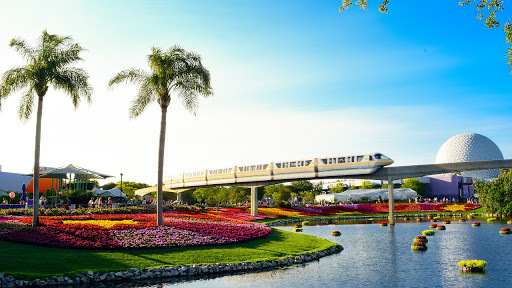 For information about the area, things to do, events, discounts, or to plan your trip, view Visit Orlando’s Official Visitor Center or Top Orlando Attractions. 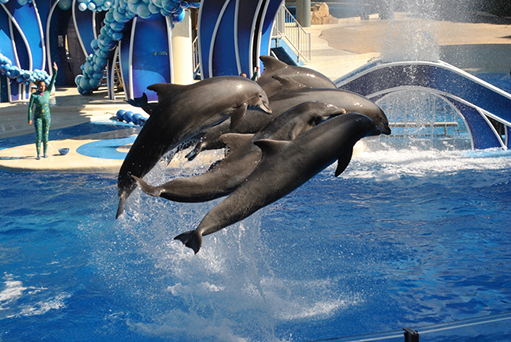 Perhaps explore the City of Orlando Visitors information for a tour of the many activities in Orlando. Visit Universal Studios Florida™ You’re the star here and you’ll disappear into one jaw-dropping adventure after another. Universal’s Islands of Adventure™ Prepare for a place where super heroes, beasts and magical creatures stand before you. Universal’s Volcano Bay™ Live the carefree island life at Universal’s Volcano Bay™. Feel free to download the Visit Orlando Mobile App for any information you need about recreational activities in Orlando.